Supreme Court on Wednesday ordered all aspirants to submit an affidavit, comprising missing information in the electoral nominations papers, within three days. A five-member bench, headed by Chief Justice Mian Saqib Nisar, issued orders while hearing appeals filed by the Election Commission of Pakistan (ECP) former Speaker National Assembly Ayaz Sadiq against the Lahore High Court ruling ordering the revision of the nomination forms to be submitted by candidates for upcoming general elections. 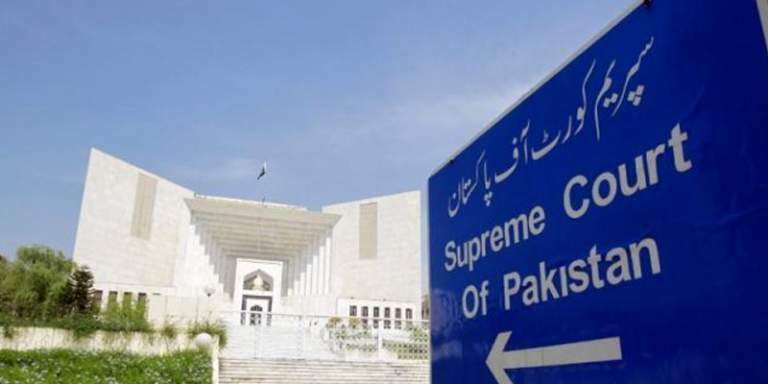 Declaring the affidavit mandatory, the top court ordered the ECP to submit the format of the affidavit in the court within one hour, however, the nomination papers will remain unchanged. CJP Nisar remarked why the speaker is shying away while submitting information about himself, to which, Sadiq’s counsel replied his client was not reluctant to file information.